Looking for a place to celebrate Valentine’s Day with your sweetheart? 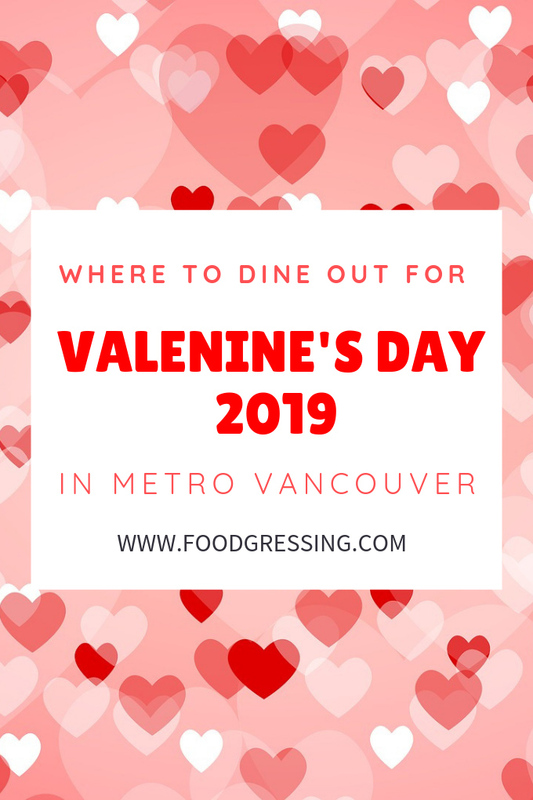 Here is a list of restaurants in Metro Vancouver that are offering special Valentine’s Day meals or features this year. 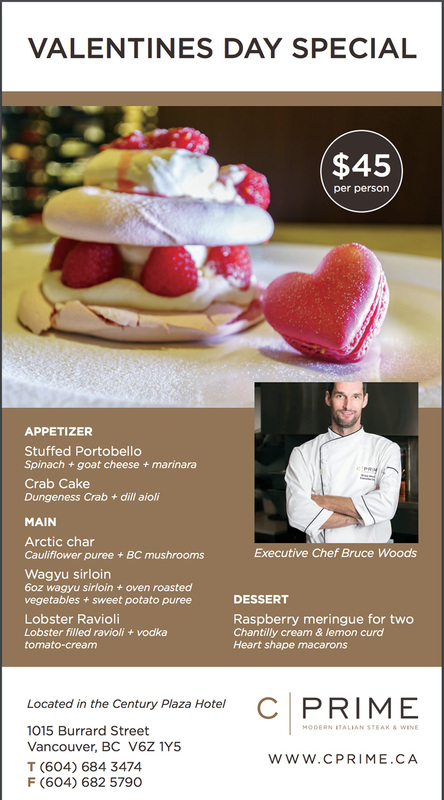 The Observatory @ Grouse Mountain Prix-Fixe Dinner $125 5-Course dinner with tables available in the Observatory dining room and the Cable Room.